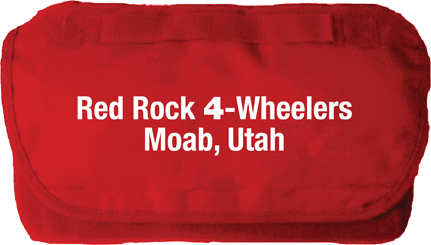 Easily rolls up and secures with velcro closure. Thumb slide lid prevents spills. Double wall construction for long term temperature saving. Tapered design to fit most car holders. 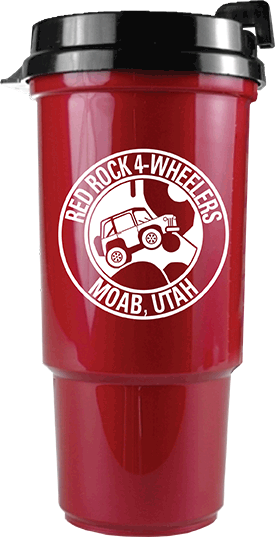 RR4W Logo Water Bottle 24oz. 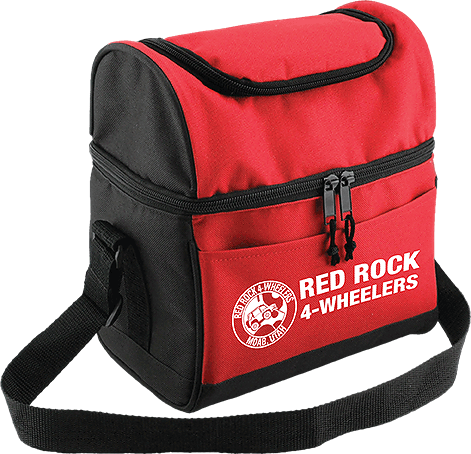 Keep it cool no matter what it is with this dual compartment deluxe lunch bag. Lower insulated compartment fits 6 cans and more. Upper compartment will hold accessories plus. 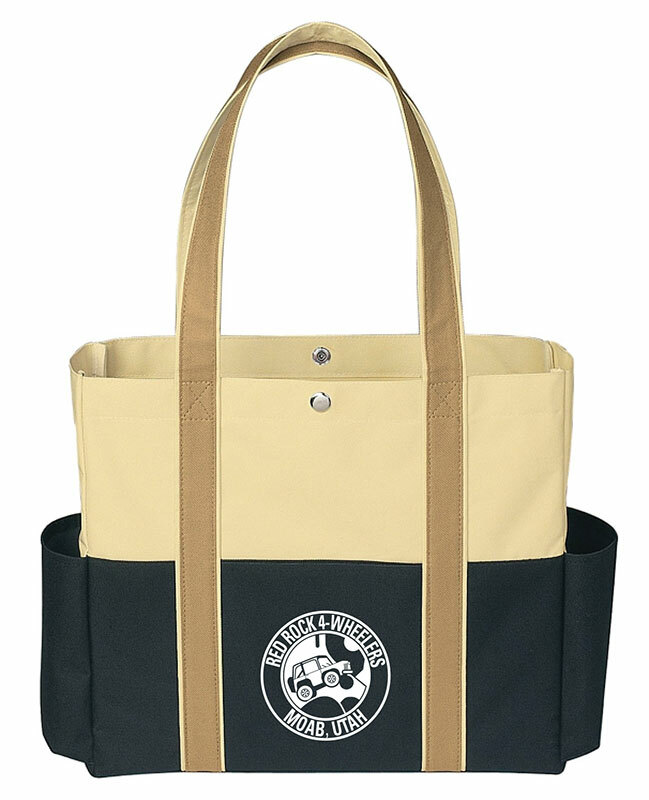 Large heavy weight canvas carryall bag. Side pockets for drinks or tools Large center section could be used for tools, lunches or extra goodies for the trail. 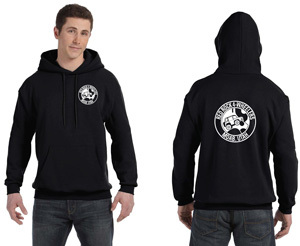 Heavy blend 8 ounce 50/50 full zipper hoodie in Black. 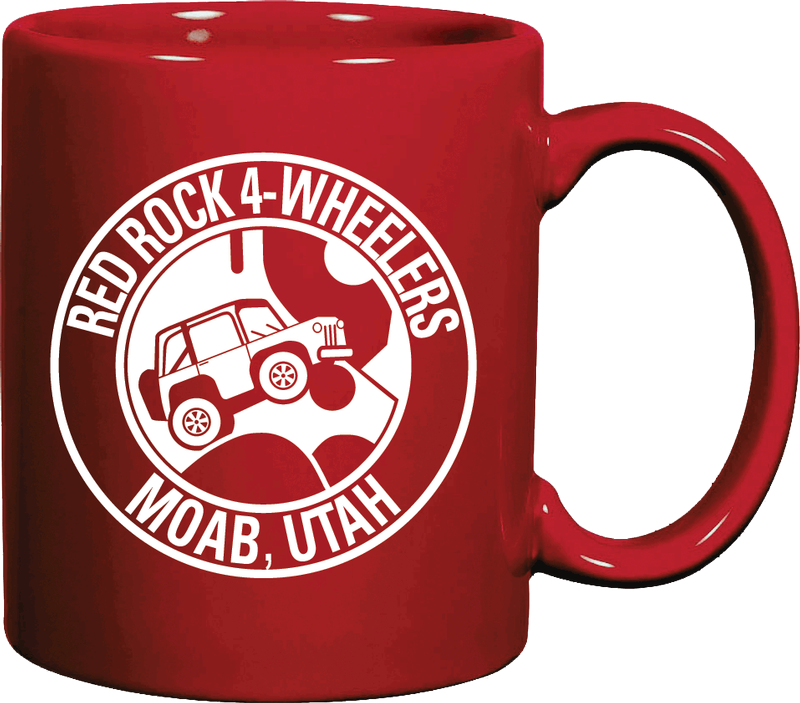 Red Rock logo on front and back. 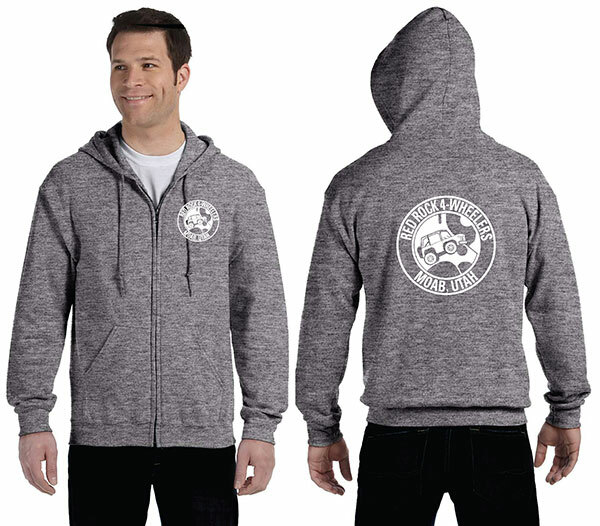 $36.00 Available in s,m,l, xl, 2xl (add $3). 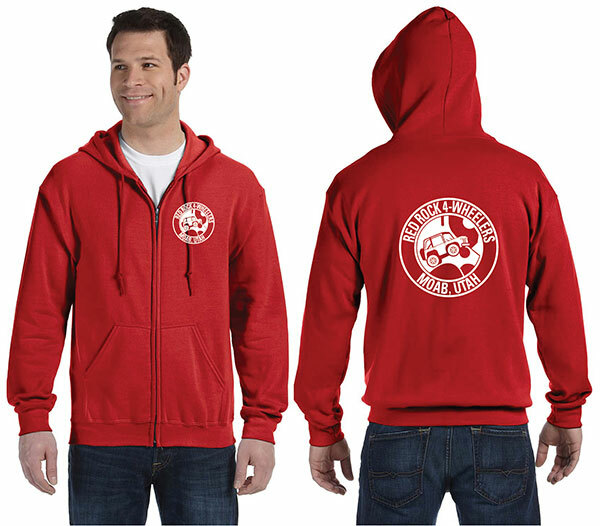 Heavy blend 8 ounce 50/50 full zipper hoodie in Red Rock Red or Grey. 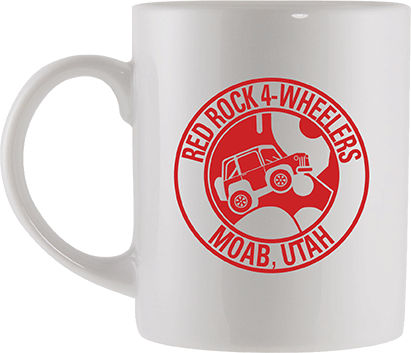 Red Rock logo on front and back. $36.00 Available in s,m,l, xl, 2xl (add $3).